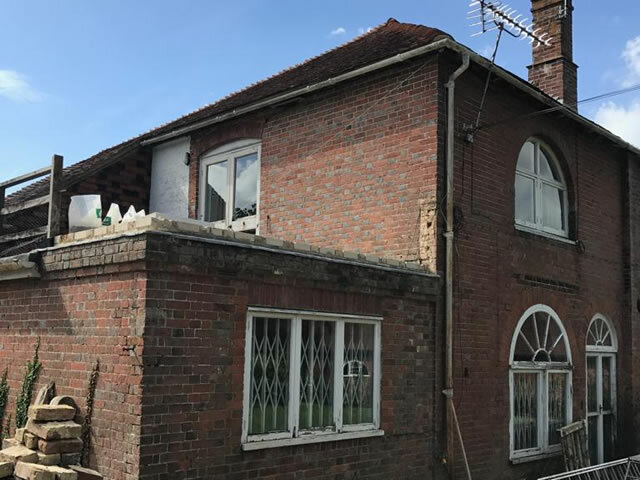 Grade II listed manor house. 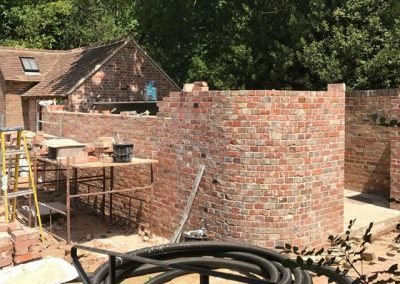 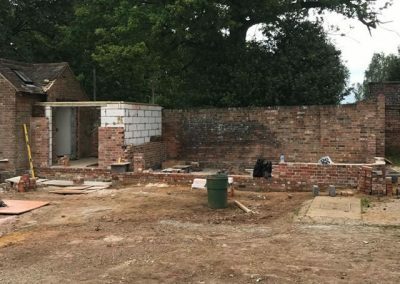 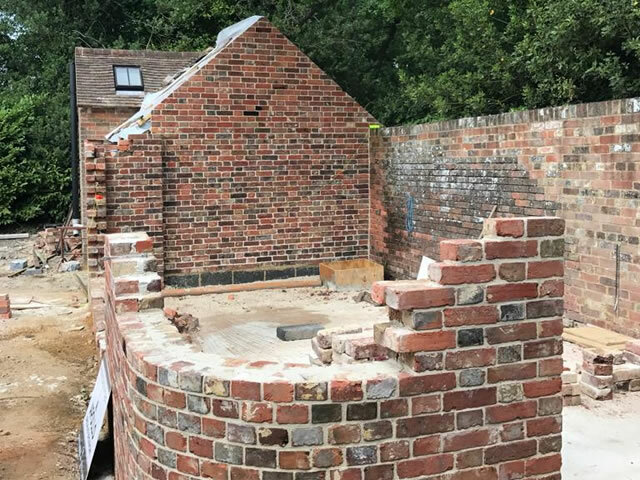 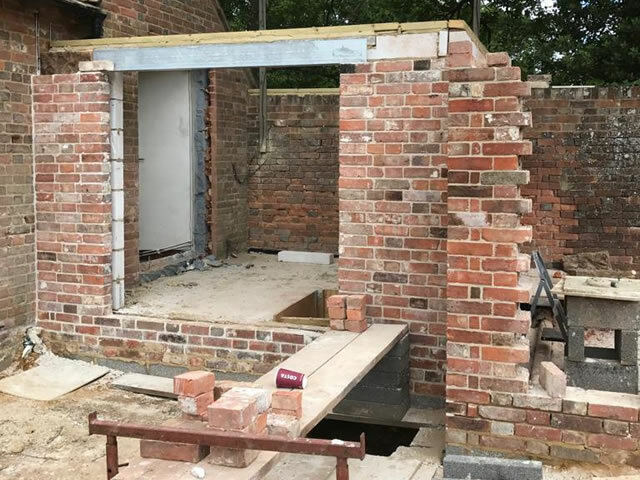 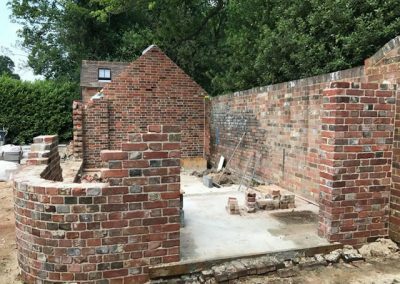 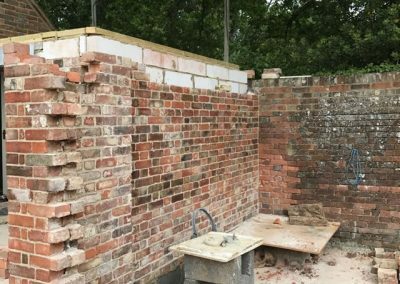 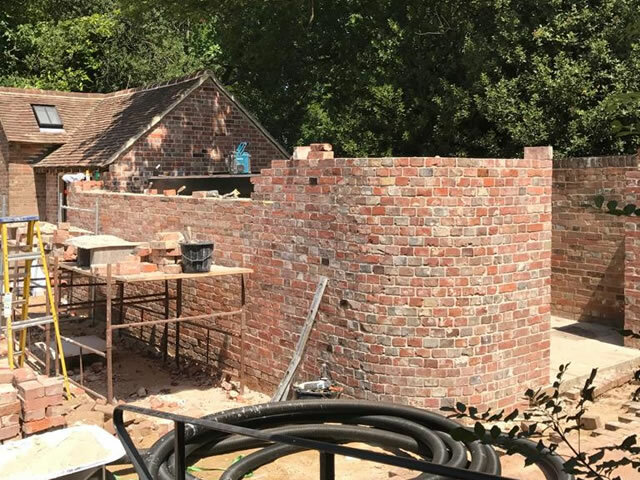 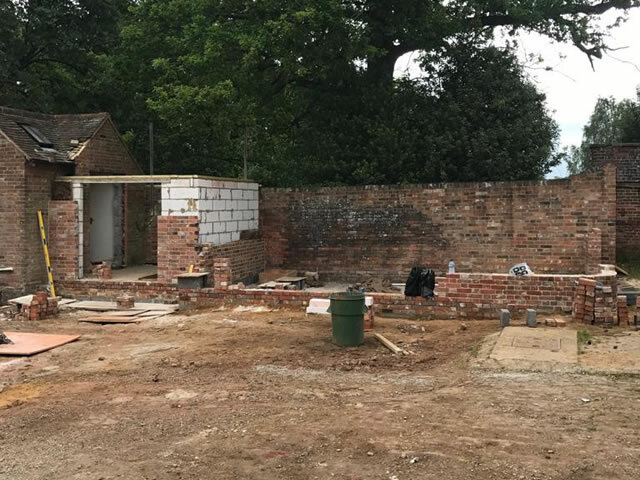 We built an oil tank enclosure and boiler house using reclaimed bricks and lime mortar, various rebuilding sections and a few internal walls. 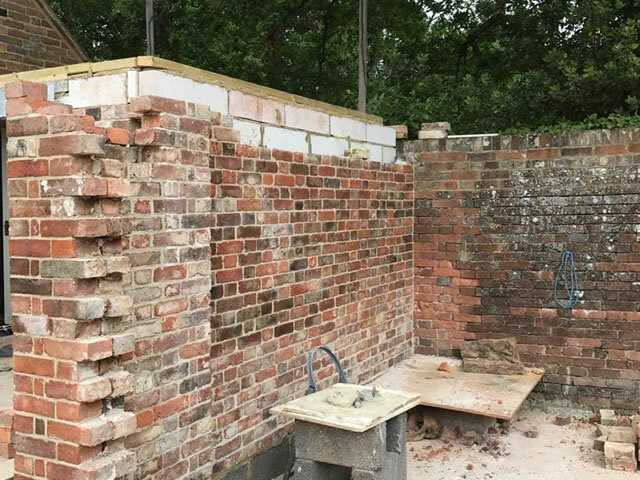 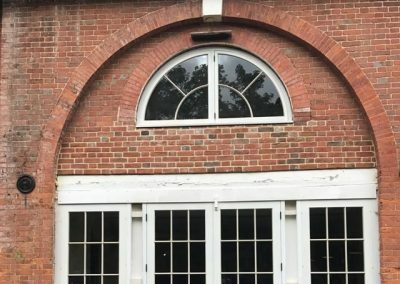 Apollo Specialist Brickwork cover Kent, East Sussex, Southeast London and East Surrey. 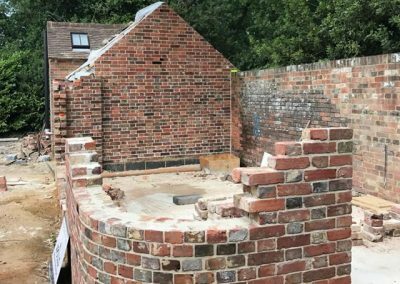 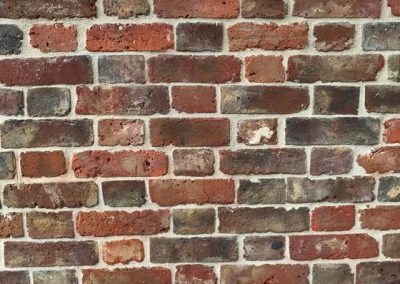 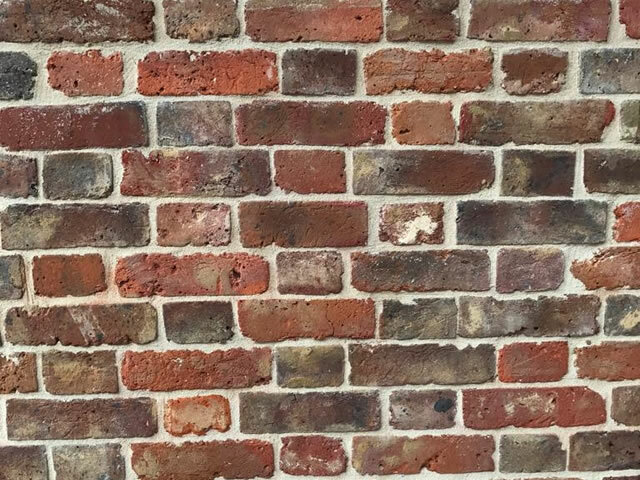 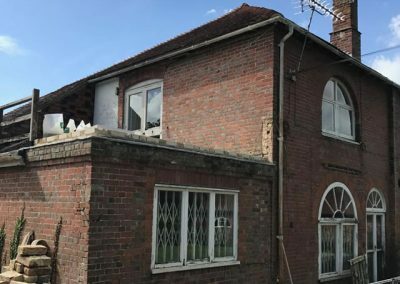 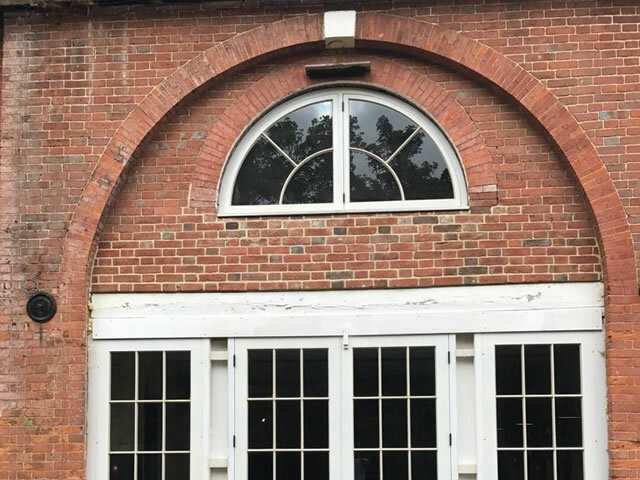 Our range of services includes lime mortar work, specialist brickwork, stone-masonry, and restoration, heritage & conservation brickwork.